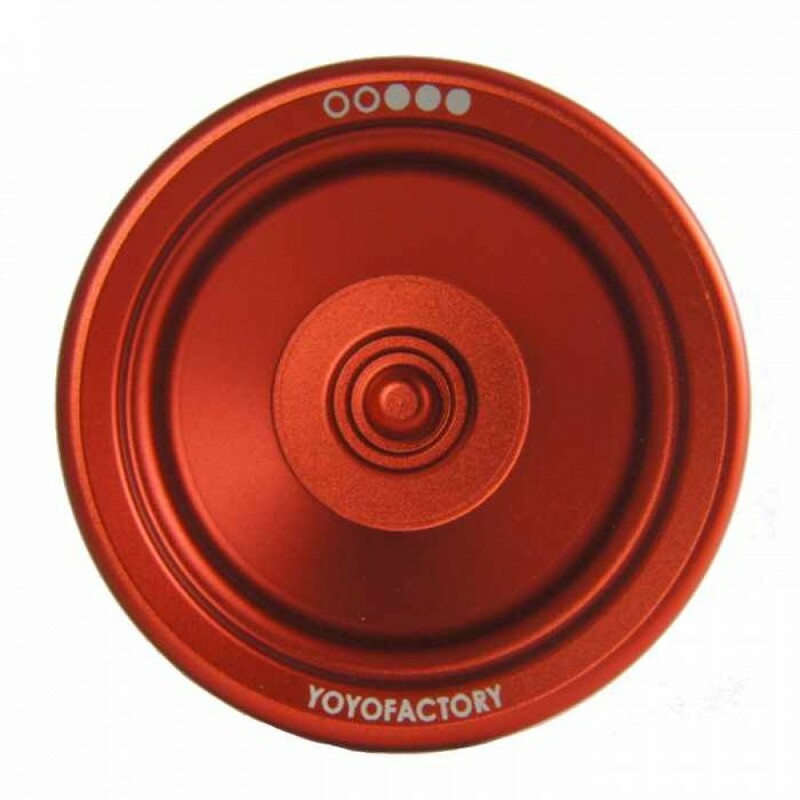 At almost every single World Yo-Yo Contest over the past 6 years, YoYoFactory has released a product at the event that would go on to become one of the most popular yo-yos of the year (i.e. 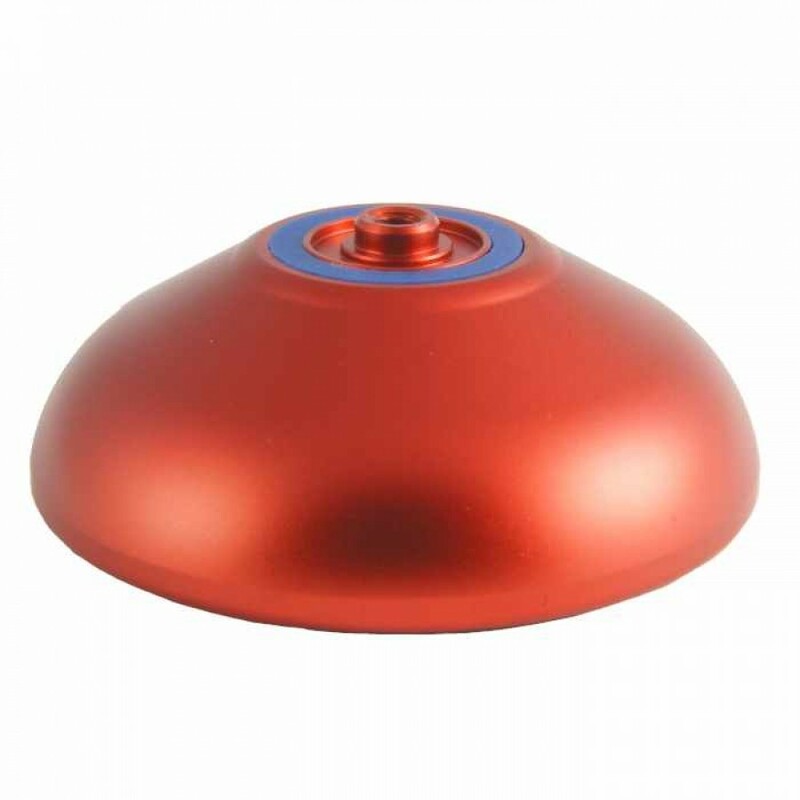 Grind Machine, Protostar, etc). 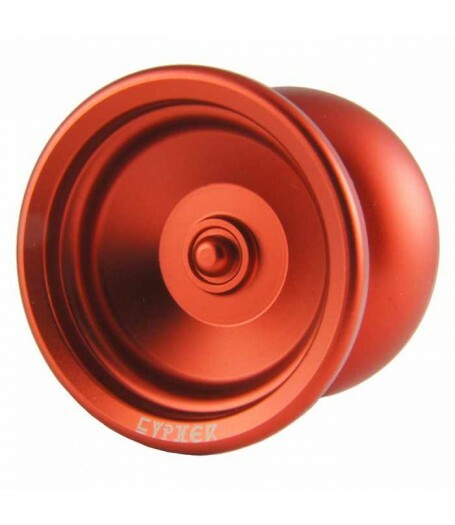 At the 2014 Worlds, they snuck in a brand new metal yo-yo that offers a different design and playability than YYF have ever made before: The Cypher. Made in conjunction with Turning Point designer Kentaro Kimura, the Cypher focuses less on competition performance and more on comfortable day-to-day performance. 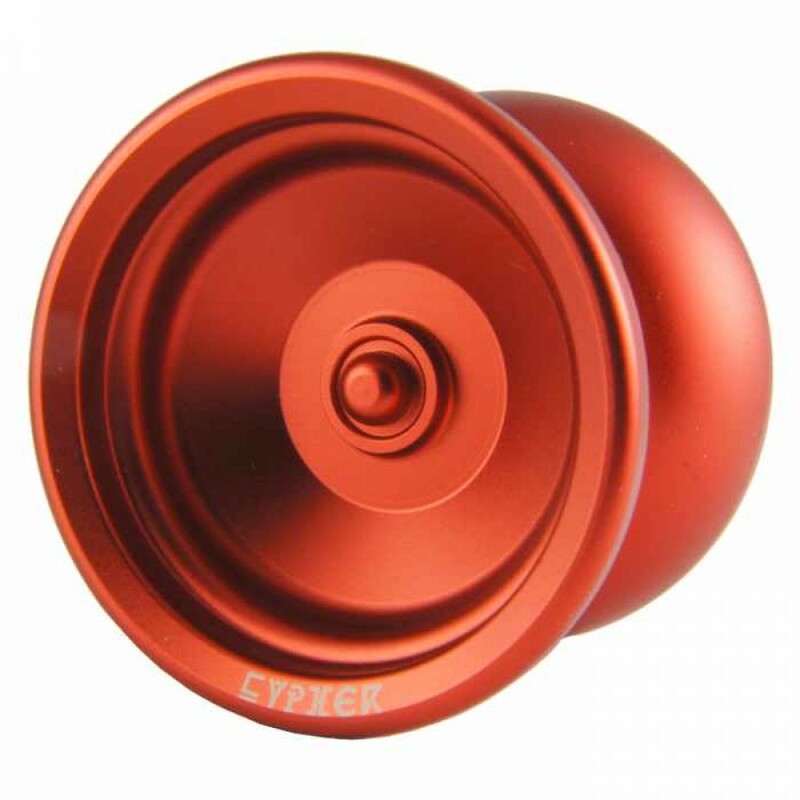 The Cypher offers a unique and comfortable shape, center trac bearing and red CBC pads for performance, and a price point that is well within reason. 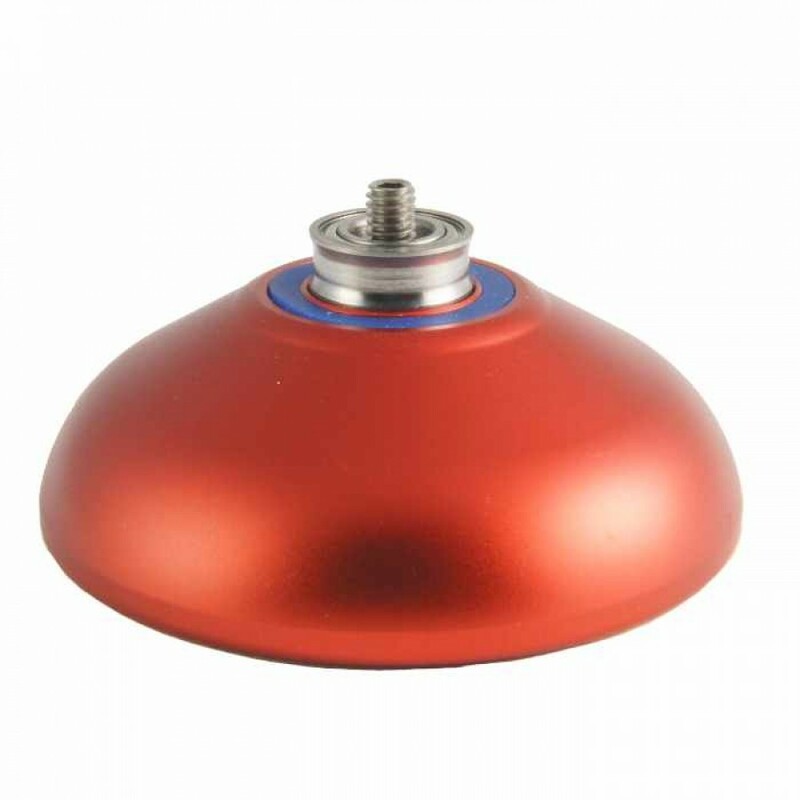 Great for any competitive player, with a nice, easy shape that fits great in the hand, but providing a heap of power for anything you can throw with it! Click the Specification Tab (above) to see the Cypher Specs!